Becoming all whom we are meant to be can only be fully achieved as we grow closer to Father God and enjoy an intimate relationship with Him. My aim, through my blog posts, is to help you as you journey towards a more intimate and enjoyable relationship with Father God, Jesus and the Holy Spirit. Jeremiah 29:11 says "For I know the plans I have for you, declares the Lord, plans to prosper you and not to harm you, plans to give you hope and a future". To step into these plans being fulfilled means that we sometimes have to work on our identity, character, skills and hone our giftings. Have you started on the journey? We are not born fully developed. It is a journey. A journey of discovery, delight and growth. My aim is to assist you to water the gift that God has placed within you, to help it to grow and develop towards maturity. This is an exciting journey. I am currently developing a number of 30 day automated emails / SMS app's to help you develop daily for a month. The ones currently being developed are in the areas of the prophetic and hearing God, intimacy with God, identity and also images of God and how that affects how we relate to Him. These can be found, when available, under the heading "Resources". Sometimes it can be difficult to find 'gold' in someone else. Our passion is to help others discover the gold firstly in themselves and then in other people. We also love finding ways to help people implement these tips and tools into everyday life. Each time I write a blog post, I compose five new prophetic exercises (activations) for people to practice so that they develop a greater capacity to hear God's voice and identify the greatness in others. These activations can be found directly at the bottom of each blog post. I have grouped them into five different areas (children/families, groups, beginner, intermediate and advanced). Please feel free to use whichever ones you warm to each week so as to challenge you and help you grow in the area of hearing/seeing God for others and releasing that to them. Enjoy!! This website and blog is called “Unlocking the Gold” because I firmly believe that we are all created with a huge amount of gold inside each and every one of us. The gold is our unique identity, calling, giftings, purpose. Some of us, though, struggle to realise our true identity and don’t always live from that place. 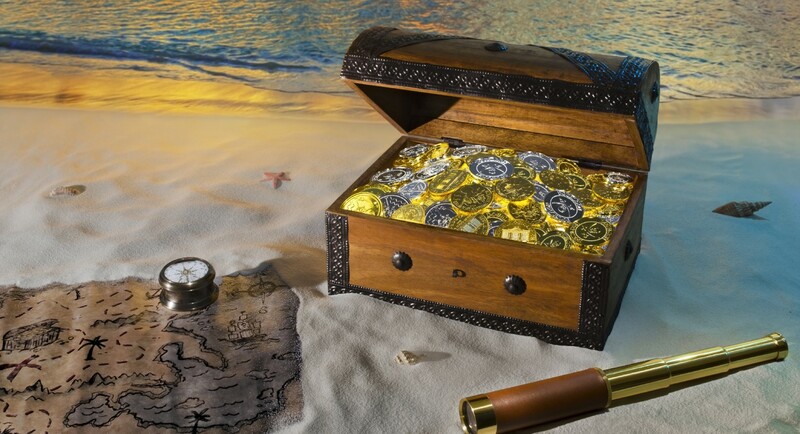 Some of us need help to discover the gold that has been placed inside us. 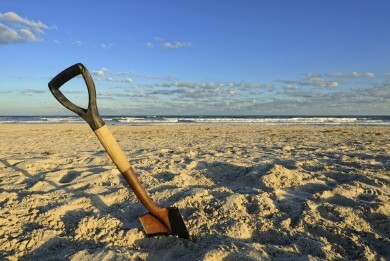 Some of us want to help others find the gold within them but sometimes it takes a bit of digging. I invite you to come on the journey with me as I help you realise the gold placed inside of you and then help you easily identify the gold placed inside others. I have only been exposed to the prophetic ministry over the last few years but, in those years, I have tried to practice it as much as possible. I love honing and developing my prophetic gifting. I have tried to take very opportunity that I can and it has yielded incredible results as I have released words into people’s lives. My desire is to help you develop in your identity and your prophetic gifting so that you can be used by God to speak life and hope into other people’s lives. I endeavour to blog weekly about the supernatural and love being practical so there will always be a practical outworking. Along with this, I will try to bring new activations/exercises that you can practice and new ideas that you can implement into your daily lifestyle. Please subscribe to my blog so that you don’t miss the regular updates. Also, please check out the 30 day automated emails / sms apps that will help you develop intimacy with Father God, hone your prophetic gifting, help with your identity and be others focused by stopping for the one on a daily basis. These will be added under the “Resource” tab as soon as they are completed. If you are a subscriber to this blog, you will be notified when they are added so that you can make full use of them. Looking forward to journeying with you.